NYSE-listed pharmaceutical companies has chosen its Archive2Azure™ as the company’s first-ever investment in Azure. Formerly 100% committed to AWS for cloud-based data management, the leading global pharma company will now use the proven solution Archive2Azure to help migrate and manage data in preparation for eDiscovery. 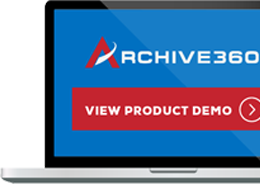 Initially, with a goal of preparing its data to meet eDiscovery requirements, the company had first considered other vendors but chose Archive360 instead due to technical issues with a leading migration vendor solution. The pharma organization—which had reached end-of-life with its EMC Centera system attempted to use the migration vendor’s solution but was disappointed when corrupted indices resulted. 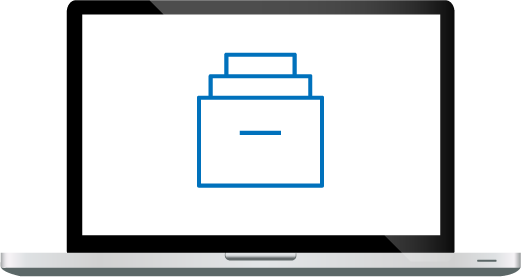 To rescue the failing email migration - which had been blocking a key aspect of the company’s move to Office365 - Archive360 partnered with Microsoft to introduce Archive2Azure and FastCollect™ for Archives solutions into the company. The result was that Archive360 and Microsoft worked together to liberate 97 TBs of data from EV and onboard it to Azure. The company now relies on Archive2Azure to ensure not only eDiscovery readiness and regulations compliance, but also simplified information management and archiving. With the transition to Archive2Azure, the company is poised to begin enjoying a dramatic decrease in the amount of time needed to manage and protect its data, as well as a drop in associated costs.